It’s such an amazing and exciting time for a bride and there are so many different styles to choose from. I think stay true to yourself and what you like and what makes you feel most amazing and happy with, I’ve added some styles I just love, I hope this helps! Bohemian – Bohemian hairstyles are both pretty and wild plus boho styles are nice and relaxed, add flowers or a jewel crown for an extra touch!! Plaits – Plait and braid hairstyles for your wedding day are back and are now cooler than ever! They’re also timeless and can be styled in so many different ways. Waves – I love this look – classic waves are so soft and romantic, totally effortless!! Ponytail – My fave and a bit different but still so bridal, I think the ponytail is a cool alternative to a classic upstyle!! 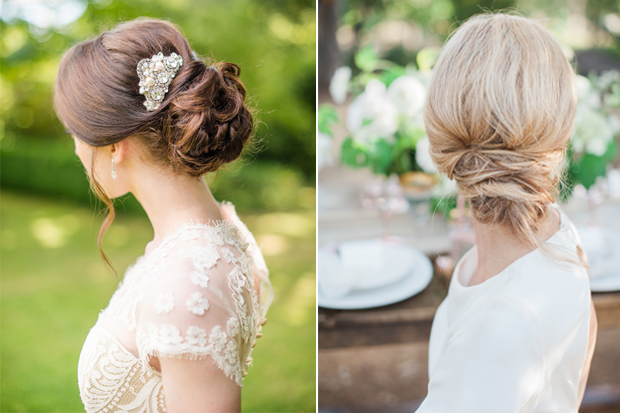 I hope this has given you all some bridal inspiration and please feel free to ask me any bridal hair questions. This year at Bridal Fashion week, we saw a lot of pretty and effortless hairstyles. 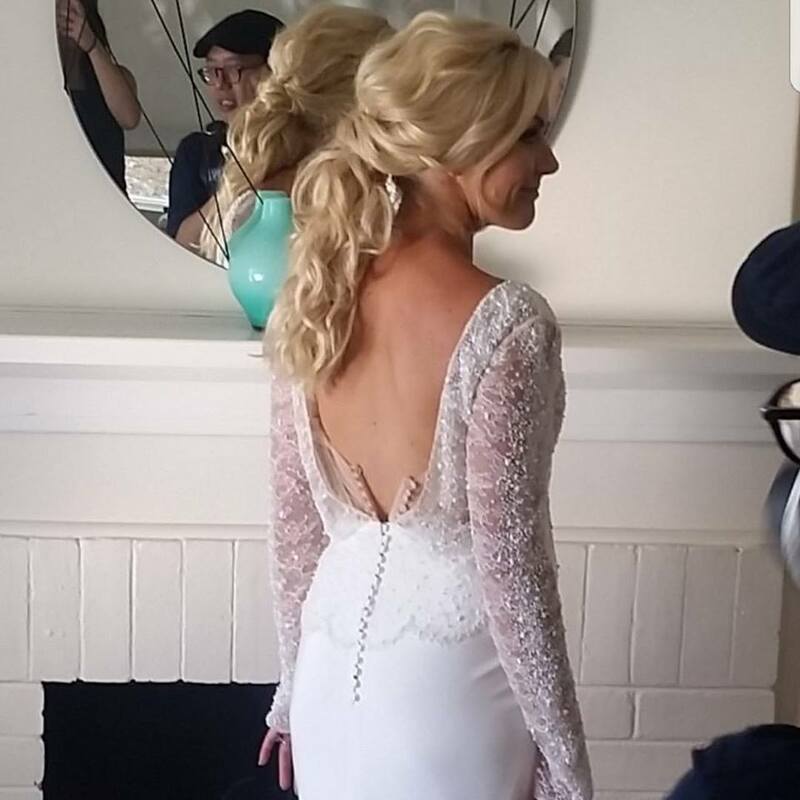 Reflecting romance and femininity, it was all about long and flowing locks and softly undone updos which I absolutely love. 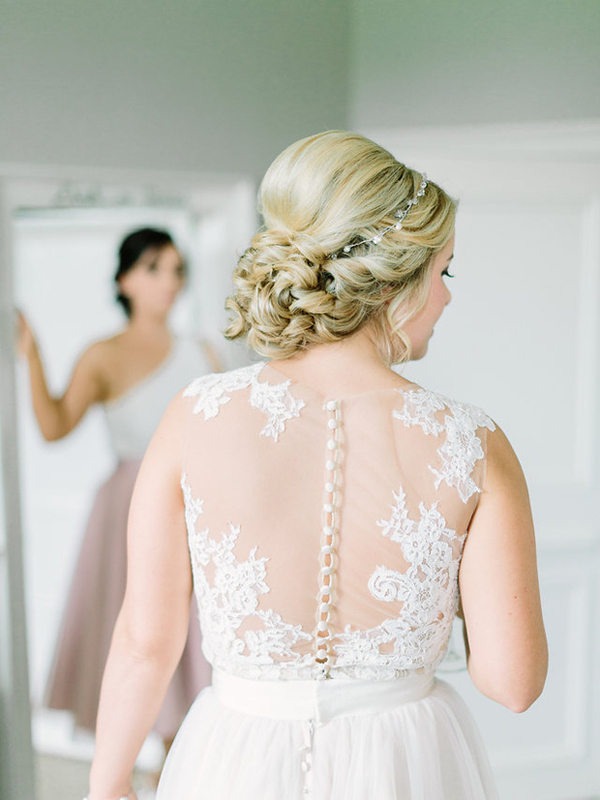 Bridal styles like curls and classic updos will never go out of style, but here are just a few of the more modern styles that are on trend for 2018. Low Ponytail – A super simple style, yet romantic and a very fashionable hairstyle for any bride. 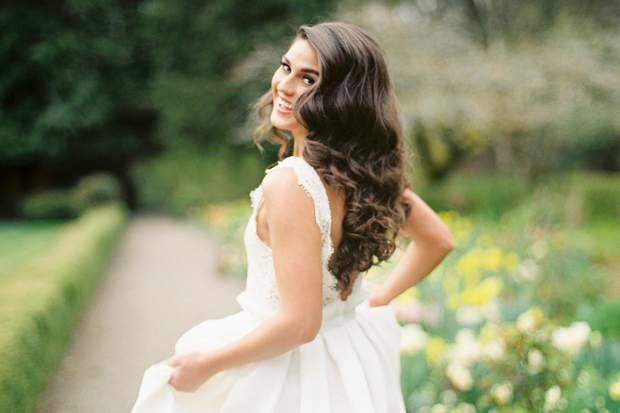 Brides can vary this look with either a soft wave for a more elegant and demure look or by adding texture for a more boho look. Side Swept Hollywood Waves – Although a timeless look, this year we will see brides stepping away from the more classic vintage wave and wearing the wave a lot softer and looser for 2018 as seen on the runway of Reem Acra. 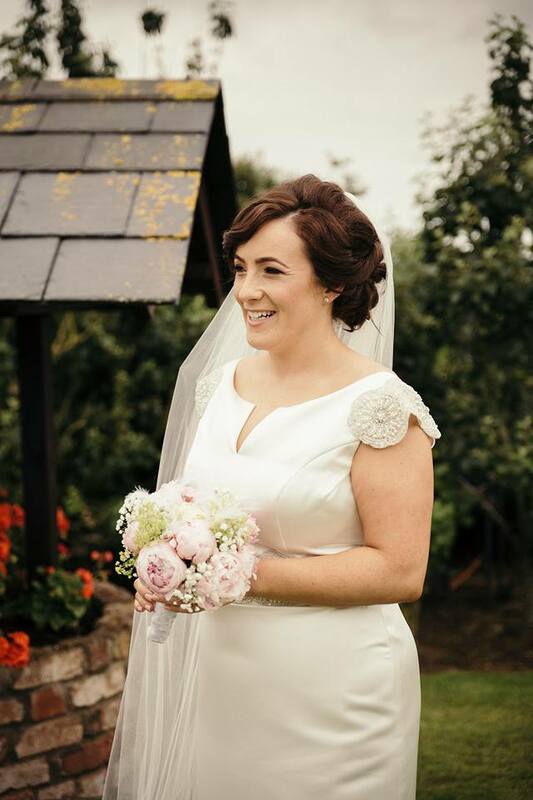 Soft Updos – Of course the classic updo will always be a bridal favourite, this year we will see a lot more brides opting for a more modern updo, with lots of texture for a more undone and effortless look. 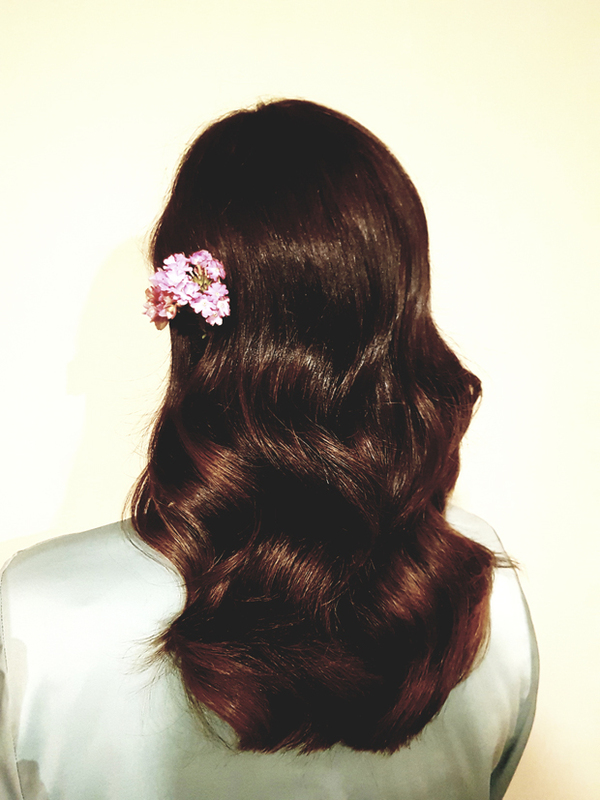 Mermaid Hair – This year we also saw loose flowing locks with naturally textured hair on the Jenny Packham runway. 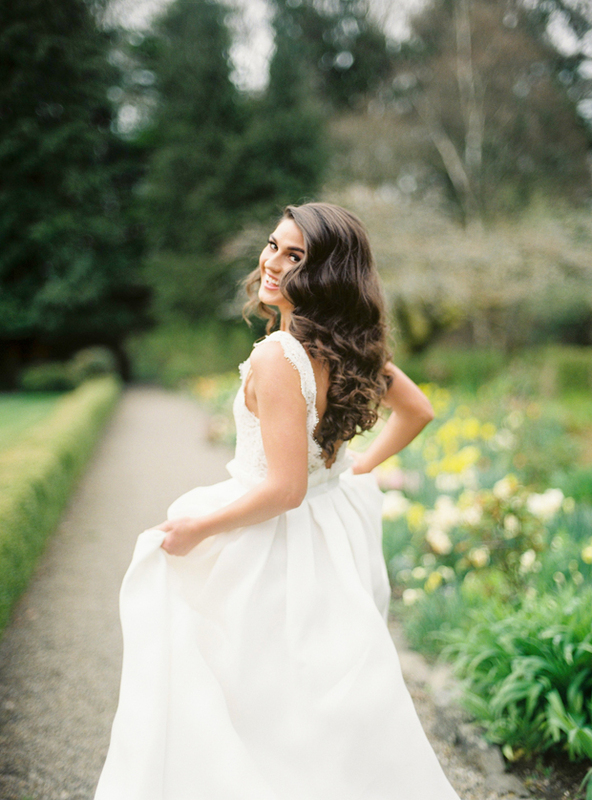 This style is definitely for a more laid back bride looking for that effortless look. It’s very romantic and free spirited. This look can be even more pretty by incorporating some loose textured braids. For many brides picking your bridal hairstyle for your special day can be tough. I always advise my brides that it is important to feel like yourself and be comfortable on your wedding day. One way to personalise your style is by adding some gorgeous hair accessories or fresh flowers for an effortless look.